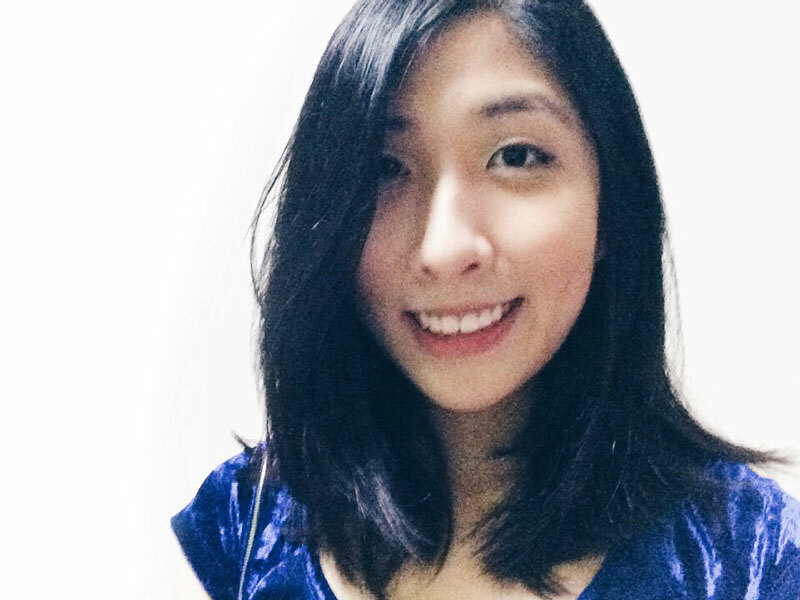 Let's Run Jurong Lake, Our Favourite Route in the West! | JustRunLah! Let’s Run Jurong Lake, Our Favourite Route in the West! 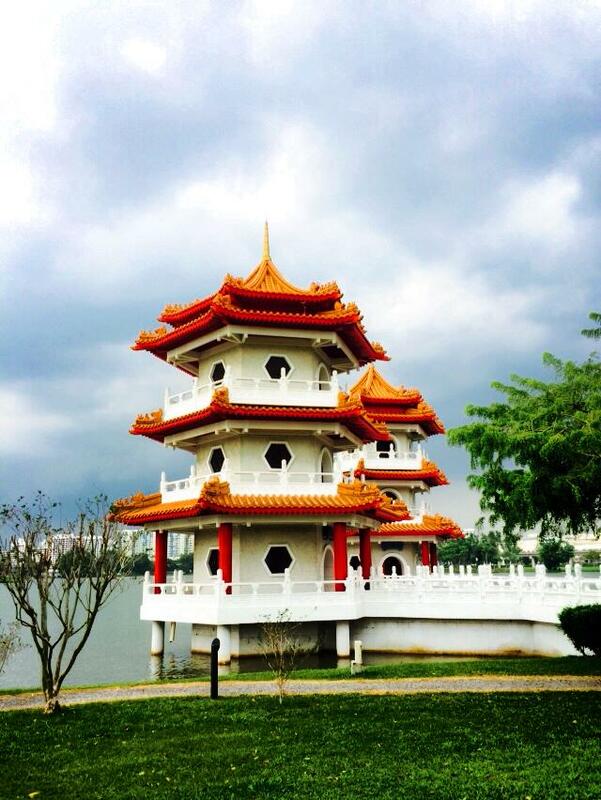 Tucked quietly away in the western region of Singapore, Jurong Lake Park is a sanctuary for many runners. While it is a known fact that East Coast Park is the to-go running route for many Singaporeans, the Jurong Lake Park remains a secret favourite route, especially among runners in the west. 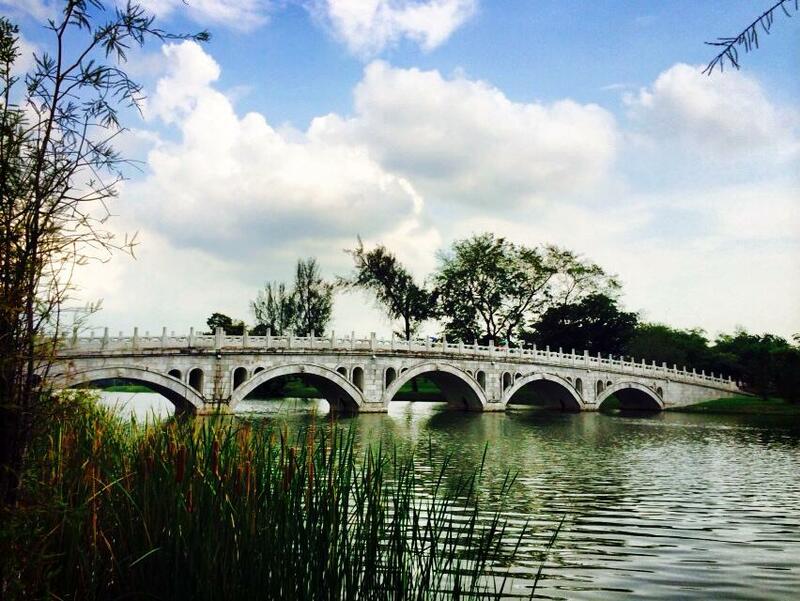 Jurong Lake Park is easily accessible and just a short walk away from Lakeside MRT Station. Set in a scenic location, the park is designed as a water playground for families in the west. It remains a favourite haunt for people to escape the bustling city, in the company of nature and wildlife such as fish and birds. The park features a waterfront promenade which brings you around the whole lake. 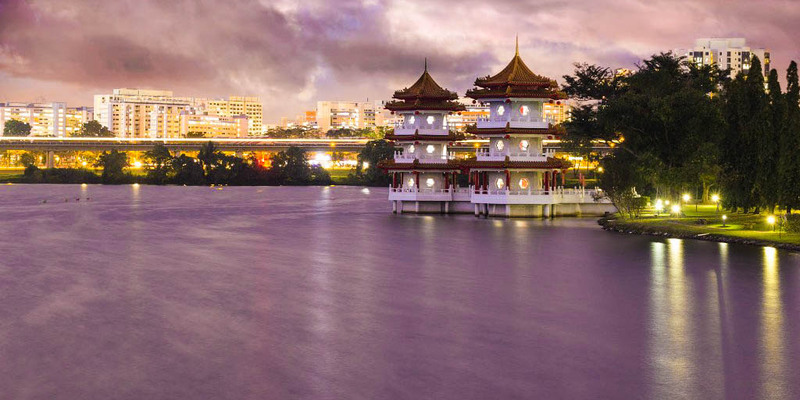 Every turn you run in the park are beautiful scenic views — along the lake, Chinese Garden, Japanese Garden, the famous Pagoda Twins and the bridges across the waters. Whether you are a short distance or long distance runner, the Jurong Lake Park is the perfect place for anyone who loves running. The water promenade spans over 2.8km, but runners can extend their run to the Chinese Garden and Japanese Garden for longer distances. They are connected to Jurong Lake Park by a bridge; and coupled with the scenic views, you will never be bored of running multiple loops around the lake. Jurong Lake Park will be undergoing redevelopment to form Jurong Lake Gardens. It will be integrated with the whole of Jurong Lake District, incorporating ideas for green roofs and landscape terraces, while retaining and enhancing the nature and greenery of Jurong Lake Park.